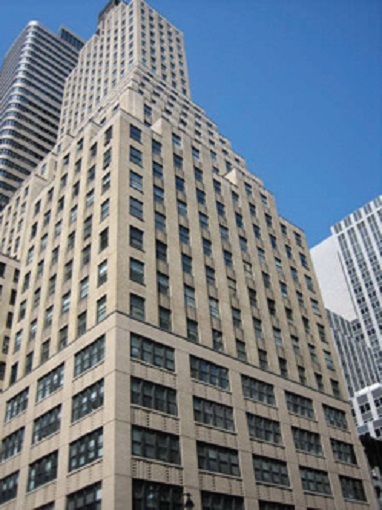 Prominently located in the heart of Midtown Manhattan's Grand Central District, The Commerce Building offers clients an impressive and convenient office address with an assortment of amenities to help your business succeed. 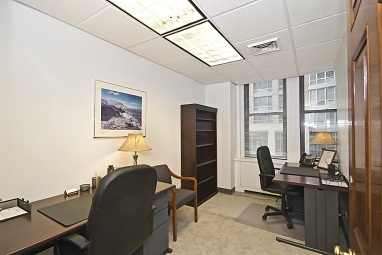 Located only half a block away from Grand Central Terminal, this business center is steps away to all major public transportation, including Metro North and all subway lines. 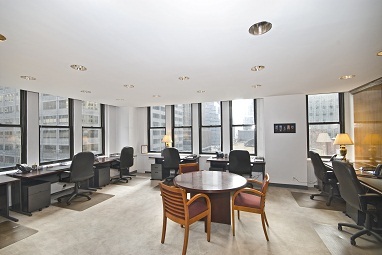 Our business center has a beautiful corporate reception where everyone is greeted in a professional and friendly manner.